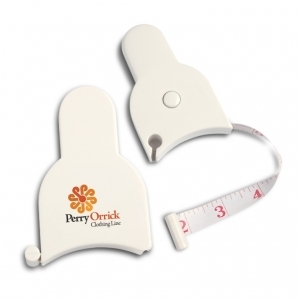 152 cm fabric tape measure with both metric and imperial graduations. 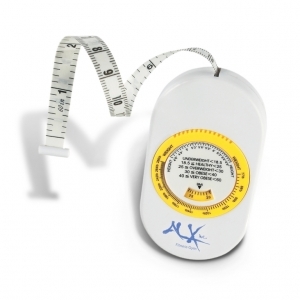 145 cm vinyl coated tape measure designed to give accurate waist and body circumference measurements. 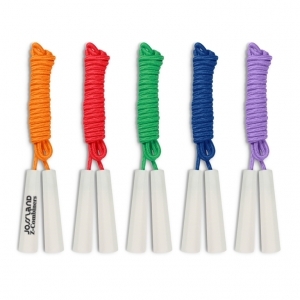 244 cm skipping rope with 10 cm plastic handles. 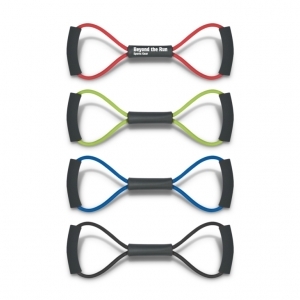 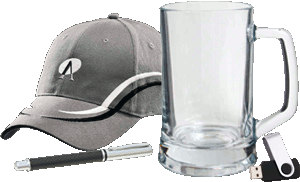 Fully functional exercise band manufactured from strong stretchable latex with soft EVA foam handles. 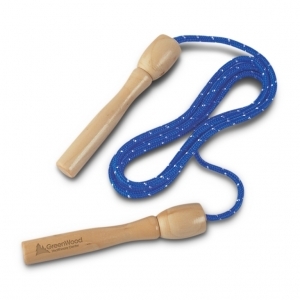 Woven nylon skipping rope with wooden handles that laser engrave to a Natural etch.